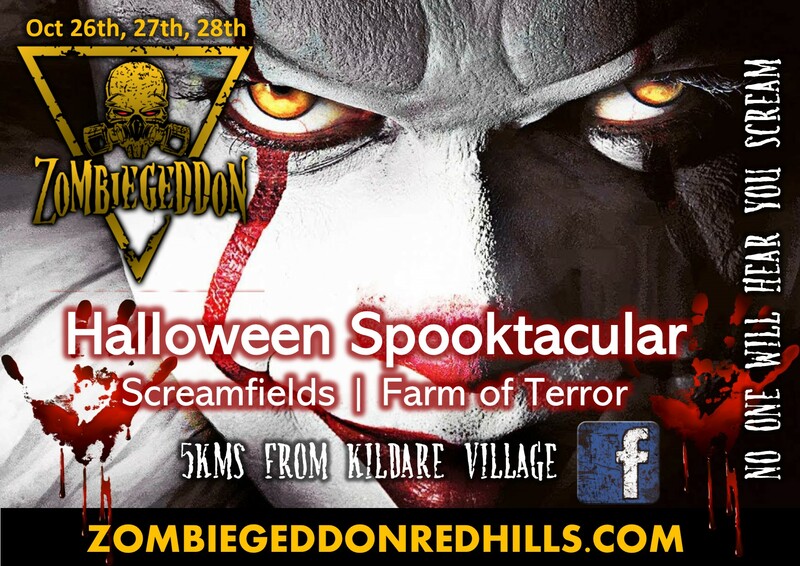 Screamfields – A two acre tall grass field with meandering paths, dark huts and filled with all sorts of hideous individuals that will make your skin crawl and send a chill down your spine! Zombiegeddon is aimed very much at an older audience, just read our reviews on Facebook! Farm of Terror and Zombie Apocalypse – A much macabre and gruesome affair all together, make your way through the old farm, negotiate your way through our meat market where the only one cutting a deal will be the fella with the blunt axe and other interesting tools! As if that is not enough, survive the Zombie Apocalypse and make your way through the graveyard as the walking dead make a move on your tasty warm flesh!! !